Transport infrastructure is essential for human development, as it provides support for key- delivery service and access to markets. Moldovan transport sector consists of the following segments: road, rail, air and water transport. Since Moldova is a small country geographically, and has no access to the sea, the roads are the key form of infrastructure. At present, 95 percent of passengers and 30 percent of cargo is transported by road. 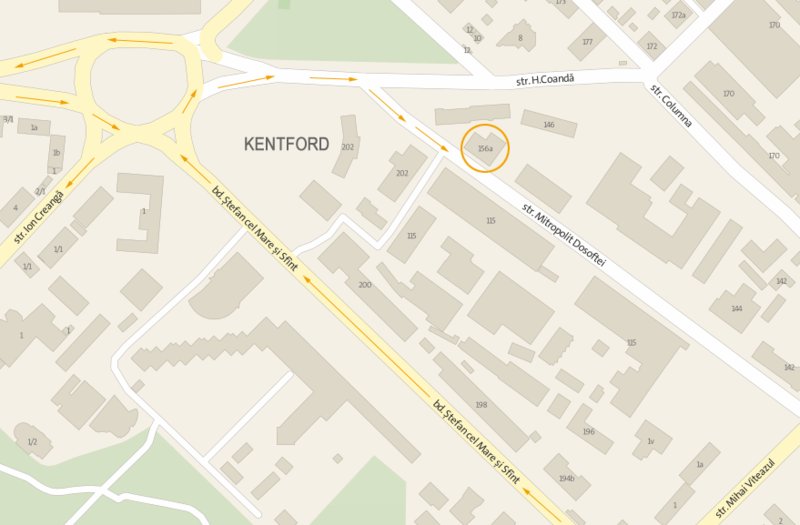 However, a number of indicators present a low development standard and poor quality of roads. According to a World Bank report, because of inadequate road network, about 40 localities have no access throughout the year to the national road network and, during the entire rainy season and winter are actually isolated from the rest of the country. Long-lasting heat waves can worsen or even destroy the asphalt pavement of the national roads. This has been confirmed both in 2003 and 2007, when there were long periods of high temperatures. 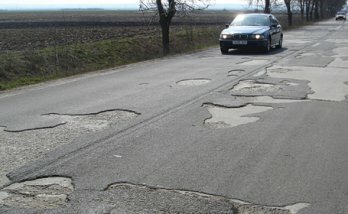 The most serious damage was caused to the Chisinau - Balti highway. 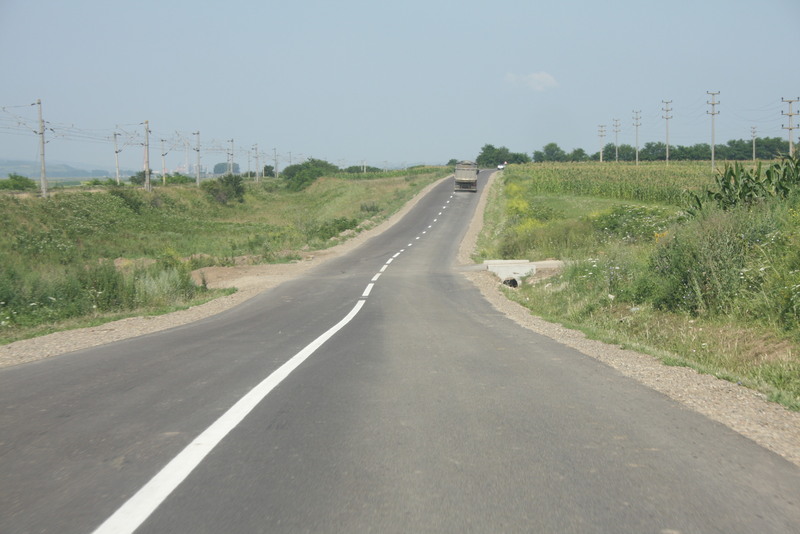 Even on the newly rebuilt national highway Chisinau - Leuseni, long segments of the road were deformed. Roads in Ribnita and Rezina were practically, completely destroyed by the trucks that carry cement from local factories. Abundant summer rains stopped practically the vehicular circulation in the centre of Chisinau, causing further damage to the city's street pavement, which is already in disrepair. The rainwater collecting system is outdated and not able to cope with heavy rainfall. . The transport sector includes roads, railway, ports and air transport with different types and age of infrastructure. The transport sector is vulnerable to the predicted increase in storm frequency and intensity (wind, rain, snow), which could lead to higher prices for construction, maintenance and operation of transport infrastructure and vehicles. In addition, maintenance costs will increase for certain types of infrastructure, because it deteriorates quickly at temperatures above 32 ° C.
Construction costs could increase, as the working units might not be able to move during extreme heat phenomena, as the concrete durability is affected by the temperature at which it hardens..